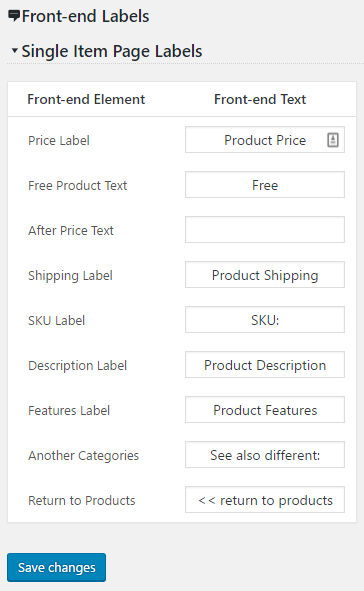 The labels that you can edit by default: product price, free, product shipping, sku, product description, product features, see also different, return to products. When you install any extensions more can come up in the settings. You can modify any of the labels and save changes. 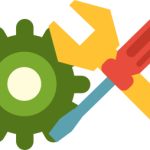 You will see immediate change on all product pages. 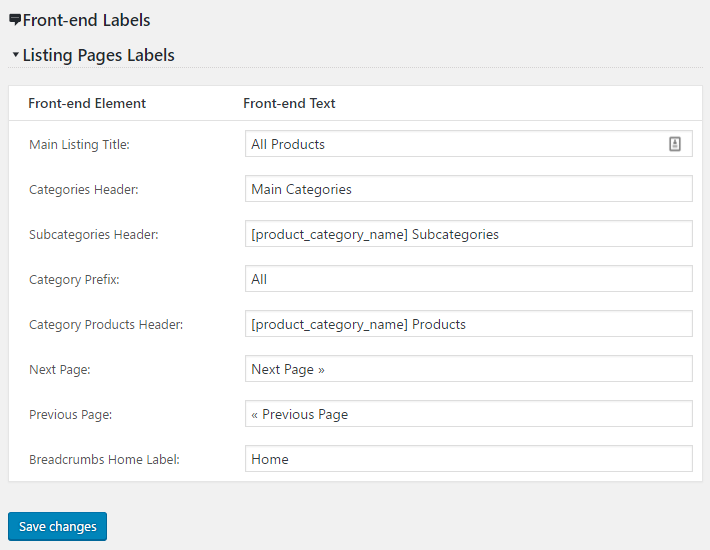 The labels that you can edit by default: all products, main categories, subcategories, all, products, next page, previous page, home. When you install any extensions more can come up in the settings.